We're Baaaaaack! Toy Machine is 1 of 3 teams competing in this years King of the Road! Stay tuned for updates from the road. In the mean time vote for who you want to see in the van here. The Toy Machine team took a trip to Albuquerque,NM and stayed with the Lutherans. Matt Bennett brought his camera to capture the warm ups and behind the scenes in this first episode of "Matt B-Sides." 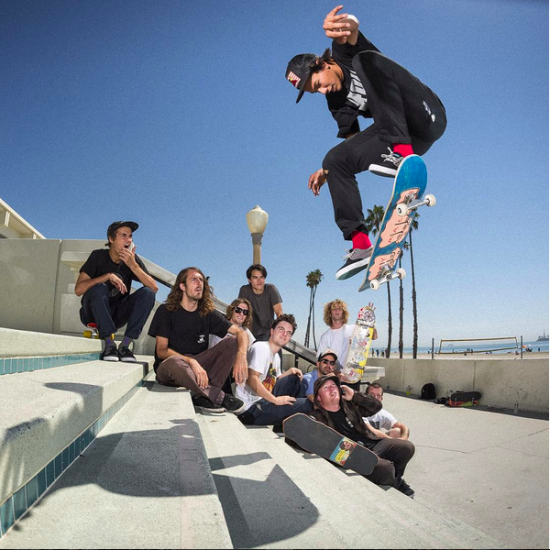 Video features: Leo Romero, Daniel Lutheran, Collin Provost, Josh Harmony, Matt Bennett, Billy Marks, Blake Carpenter, Jordan Taylor,Tre Williams, Axel Cruysberghs, and Victor Aceves. 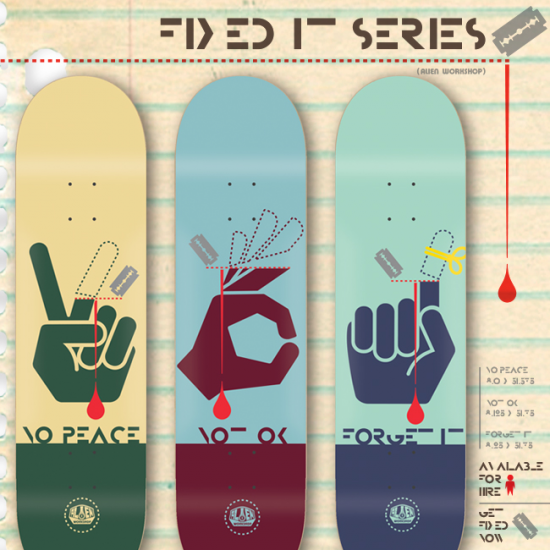 New Board Series at Tum Yeto! .Here's the latest drop for new board series from the Tum Yeto Collective. Introducing a new series from Secret Society artist, Isabella Rotman! A few new Toy Machine one-offs from your benevolent overlord, Ed Templeton. 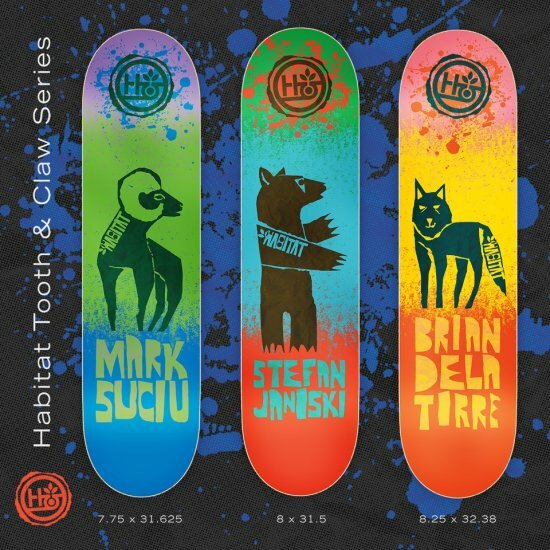 Habitat "Tooth and Claw" series! 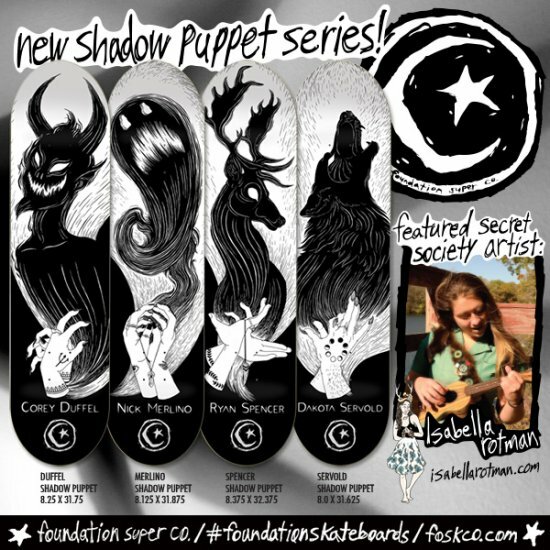 New Foundation Skateboards pro series is hitting skateshops now! 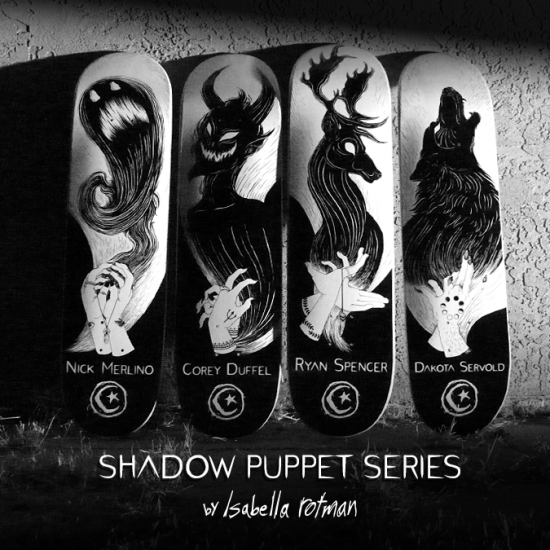 Click here for the story behind the new Shadow Puppets series, created by the artists, Isabella Rotman. Dekline Canada ripper Jon Cosentino, just dropped a rad full length video part, "Double Standard".